In the segment of smartphones, everything comes down to iOS and Android. However, while there is only one iOS, in Android we find three variants. Yes, in Android we find Android, Android One and the most latest one is the Android Go. 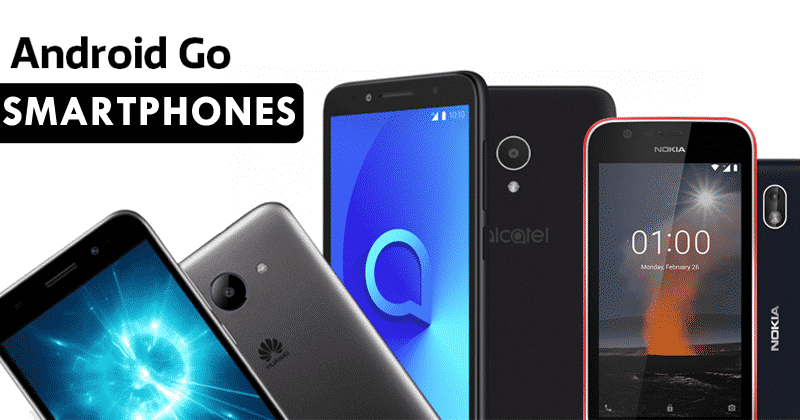 Hence, today in this awesome article we will show you the top 10 best Android Go smartphones that you can buy in 2019. In the segment of smartphones, everything comes down to iOS and Android. However, while there is only one iOS, in Android, we find three variants. On the one hand, Stock Android, which manufacturers can customize, the Android One is the other, which is a very pure version of Android that does not allow any modifications and the last one, but not the least is Android GO, it is also a variant of the Android operating system, but it is the lightest version of Android. Hence, the smartphone with Android GO are basically focused on emerging markets, such as India, and not only that even the Android Go based smartphones come with the limitation of 1GB of RAM and low-end processors. As the main objective is to be able to create very cheap smartphones to sell in large quantities in emerging markets. However, some models arrive in India, and it is undoubtedly very interesting devices that simply allow us to enjoy applications adapted explicitly to them. Moreover, the Android GO-based smartphones have another limitation, as in these smartphones we can only install adapted applications. They are, in general, applications lighter and adapted to the components of Android Go smartphones, so that these smartphones can easily give you the best performance possible along with fluid user experience. Now, if you want to buy a phone like this, of course, I am talking about Android Go smartphones then don’t worry as today in this article we will show you the 10 best Android GO smartphones that you can buy now in 2019 at a very low price. So, now without wasting much time let’s get started and explore the whole list mentioned below. It is possibly one of the best cheap smartphones of 2019, and one of the best Android GO that we can buy now. As the well-known Chinese smartphone manufacturer, Xiaomi just launched the all-new Redmi GO. 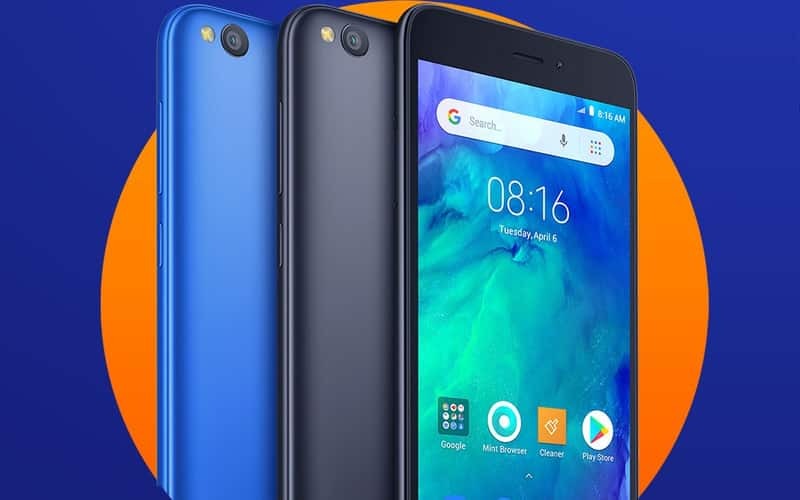 Now if we talk about the specifications of Xiaomi Redmi Go then let me clarify that it comes with 1GB of RAM, Qualcomm Snapdragon 425 Quad-core processor, a 5.0-inch HD screen, 8GB ROM (also has expandable storage up to 128GB), 3000mAh battery which assures us more than one day of use time. 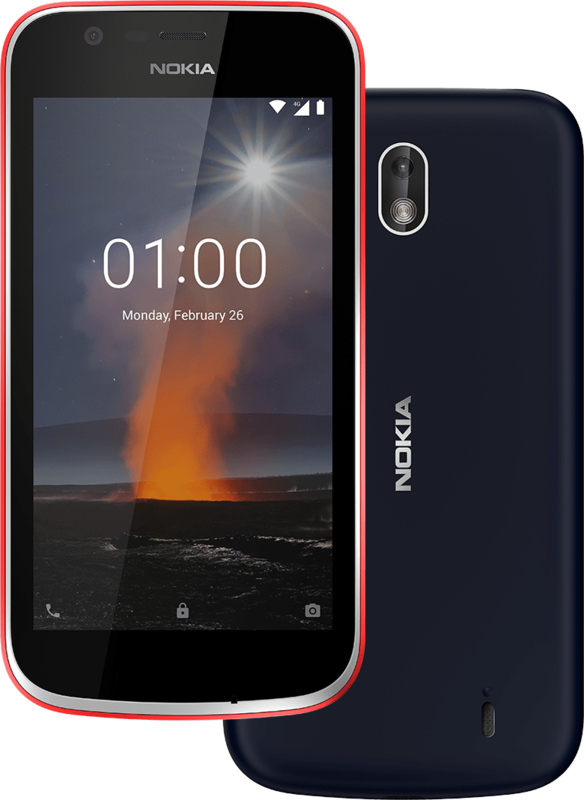 The Finnish company Nokia joined this segment in 2018, and it has joined with its all-new Android GO smartphone the Nokia 1, a very basic smartphone, but features the specifications with which it can simply compete with these type of devices. Now if we talk about the specifications of Nokia 1 then let me clarify that it comes with 1GB of RAM, MediaTek MT6737M Quad-core processor, a 4.5-inch HD screen, 8GB ROM (also has expandable storage up to 128GB), 2150mAh battery which assures us more than one day of use time. 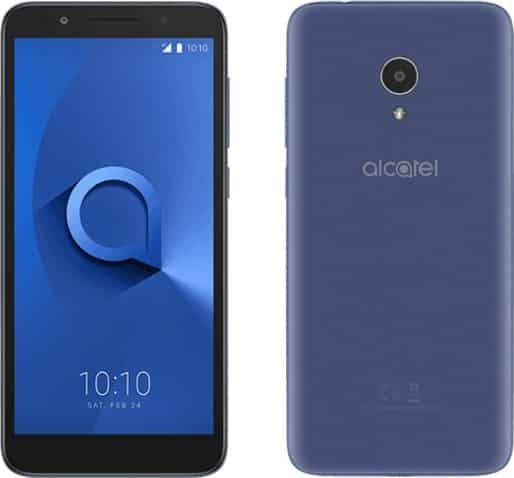 One of the best Android GO smartphones that we can buy is the Alcatel 1X as if you are looking for a very cheap mobile as a secondary device then the all-new Alcatel 1X is one of the best options for you. Now if we talk about the specifications of Alcatel 1X then let me clarify that it comes with 1GB and 2GB of RAM, MediaTek MT6739 Quad-core processor, a 5.3-inch HD screen, 16GB ROM (also has expandable storage up to 32GB), 2460mAh battery which assures us more than one day of use time. 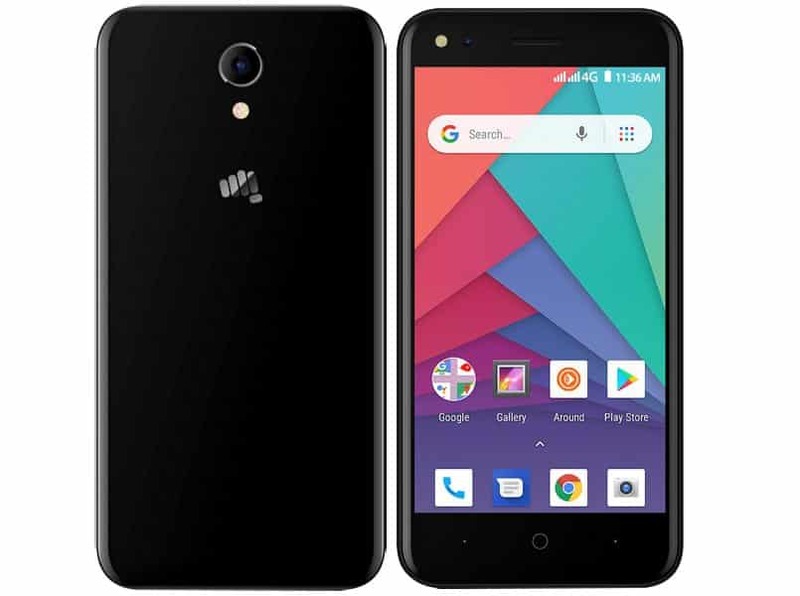 The well-known Indian smartphone manufacturer, of course, I am talking about Micromax who recently launched its first Android Go smartphone, of course, Bharat Go. While now if we talk about the specifications of Vodafone Smart N9 Lite then let me clarify that it comes with 1GB of RAM, MediaTek Quad-core processor, a 4.5-inch HD screen, 8GB ROM (also has expandable storage), 2000mAh battery which assures us more one day of battery life. The French company Wiko will sound to sports enthusiasts and social networks, since its founding in 2011 and a strong presence in both sponsorships of football clubs and advertising in social networks. 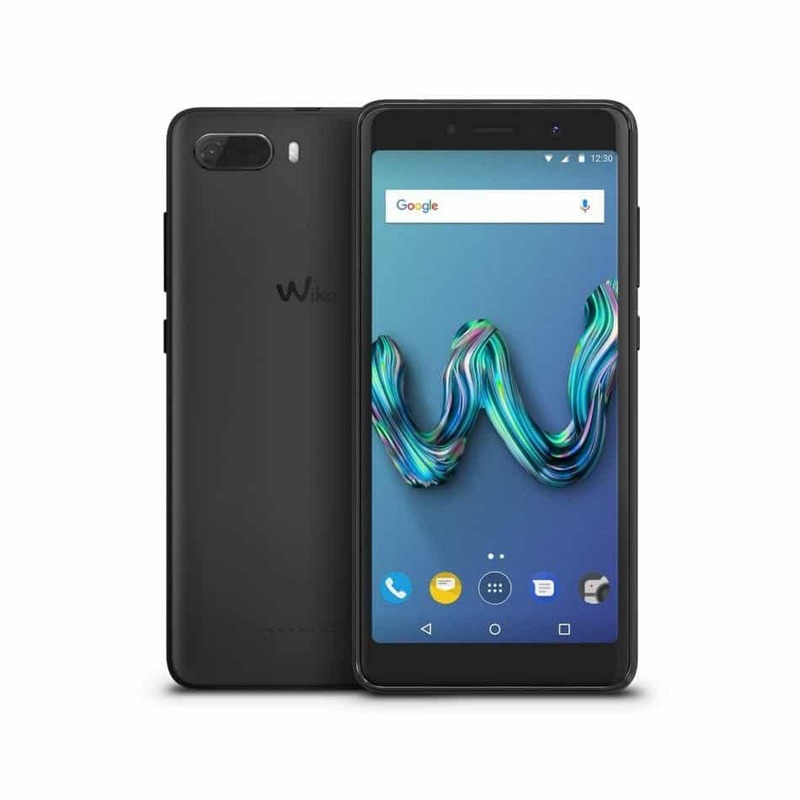 The Wiko Tommy 3 is an Android GO smartphone in which we can find a large screen of 5.45-inch IPS panel with a resolution of 960 x 480 pixels, 1GB of RAM, MediaTek MT6739 Quad-core processor, 16GB ROM (also has expandable storage up to 32GB), 2500mAh battery which assures us more than one day of battery life. Vodafone has been betting for its own devices for a while, and in 2018 they presented two models which were built by themselves only. The small one of the family is the Smart N9 Lite, the first Vodafone mobile with Android GO operating system. Now if we talk about the specifications of Vodafone Smart N9 Lite then let me clarify that it comes with 1GB of RAM, MediaTek MT6769WA Quad-core processor, a 5.34-inch HD screen, 16GB ROM (also has expandable storage up to 32GB), 2460mAh battery which assures us more than one day of battery life. 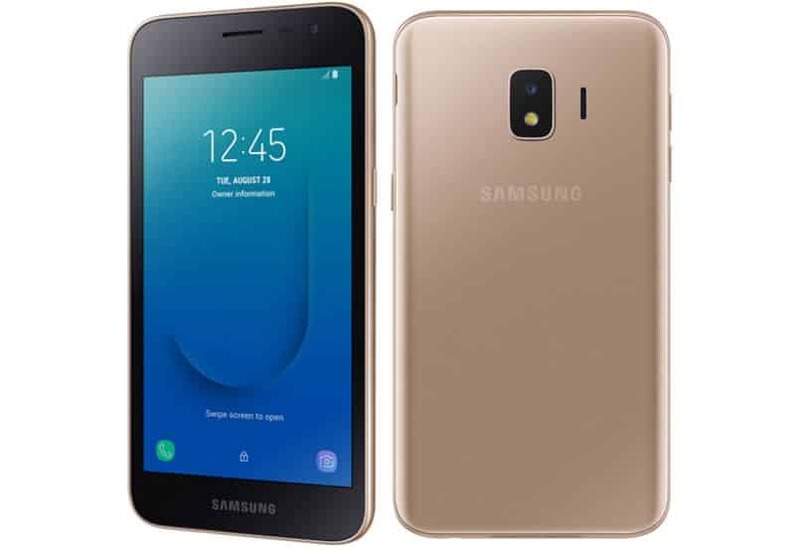 The well-known South Korean giant Samsung introduced in 2018 its first Android GO smartphone, Samsung J2 Core a very interesting smartphone does not feature Mediatek chip, as it comes with the Exynos 7570 which is manufactured by Samsung itself for its mid-range devices. Now if we talk about the specifications of Samsung J2 Core then let me clarify that it comes with 1GB of RAM, Exynos 7570 Quad-core processor, a 5-inch HD screen, 8GB ROM (also has expandable storage up to 32GB), 2600mAh battery which assures us more than one day of battery life. Finally, we come to a smartphone that has specifications of a medium range with all the characters. 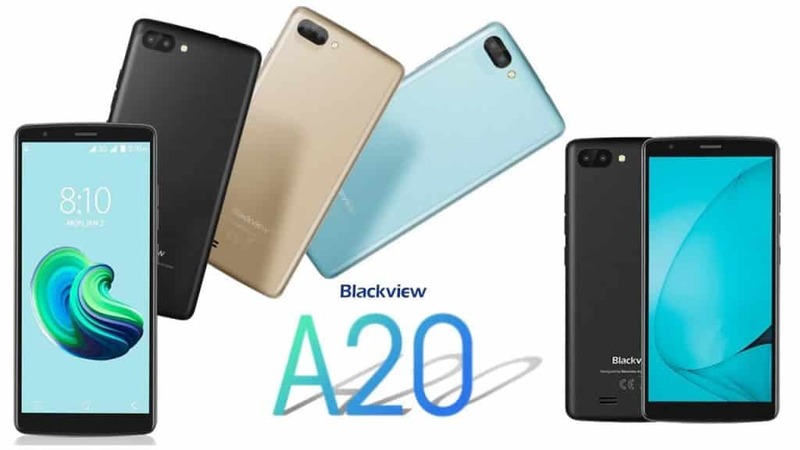 Yes, the all-new Blackview A20 is a smartphone of the Chinese company Blackview that has a large 5.5-inch HD screen with a resolution of 1440 x 720. Moreover, it has a MediaTek Quad-core processor, 1GB of RAM and, again, 8GB of storage (expandable by MicroSD) and a huge battery of 3000mAh which assures us more than one day of battery life easily. 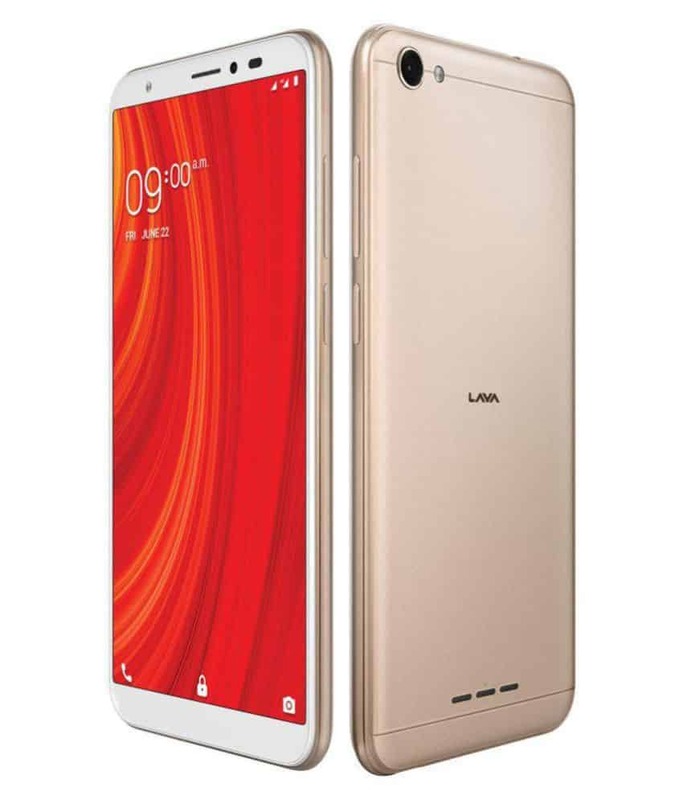 The well-known Indian multi-national company Lava recently launched its latest Android Go smartphone, yes, I am talking about the all-new Z61 in India. 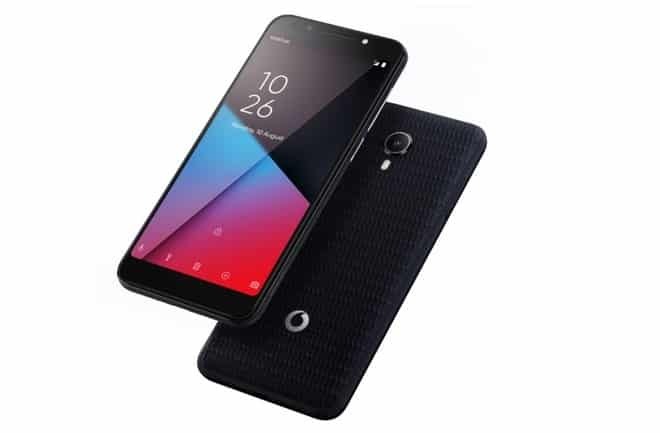 As the all-new Z61 features a 5.45-inch 18:9 display with a resolution of 720 x 1,440 pixels, a 1.5GHz quad-core MediaTek MT6739WA processor, 1GB of RAM, 16GB storage (expandable via microSD card) and a 3000mAh which is enough to give you more than one-day battery life. According to the latest report, the well-known Chinese smartphone manufacturer, of course, itel just launched its first Android Go smartphone which is known as itel A22. 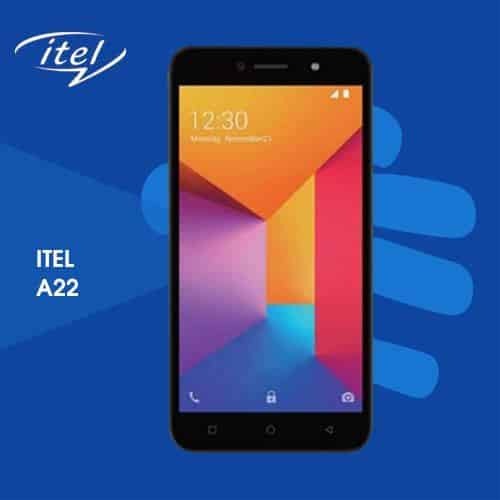 The all-new itel A22 features a 5-inch FWVGA display, Qualcomm’s Snapdragon 210 quad-core processor, 1GB of RAM, 8GB expandable storage and a battery of 2400mAh which simply assure more than one day of battery life. These are the best Android GO smartphones that you can buy right now. As we have already said, these are very simple smartphones which come with very basic performance, simply due to they are only focused on a very special user who does not need more than the Play Store applications adapted for these devices. So, what do you think about this? Simply share all your views and thoughts in the comment section below. And if you liked this post then do not forget to share this post with your friends and family.